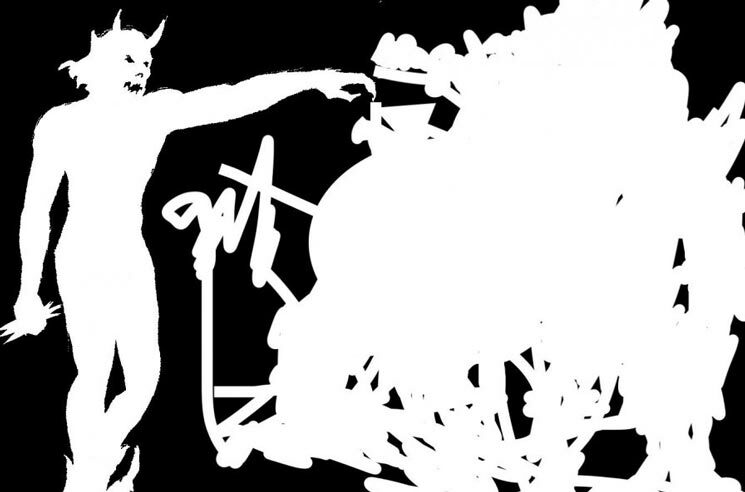 Ever enigmatic, producer Dean Blunt has both returned with a new release and teased a sequel to 2014's acclaimed Black Metal. Today, Blunt shared a new nine-track release titled Soul on Fire, which features tracks with A$AP Rocky, Lady T, Mica Levi and Poison Anna. The effort is available as a free download, with slightly different versions hosted on Soundcloud and YouTube. You can stream Soul on Fire in the players below, and can download the effort here. Blunt teased the Black Metal sequel in the pair of uploads, tagging "#blackmetal2" on the YouTube version and "#Black #Metal #2 #coming" on the Soundcloud version. Soul on Fire follows Blunt's self-released Muggy Vol. 1 compilation, which arrived last month. Find a tracklist for the former release below. A$AP Rocky "Money Bags Freestyle (Dean Blunt Meditation)"
Mica Levi Announces Soundtrack to 'Jackie,' Premieres "Children"